People who are readers of my blog are used to me discussing things about Hodo Global and RYZE.Ai and how they can make money trading currencies by utilizing them. In addition, I am now adding a series of articles on basic trading methodologies for people who are interested in learning to trade on their own. The large majority of people who try to trade on their own to trade in the Forex market lose money. Alternatively, I would suggest using a program like the RYZE.Ai artificial intelligence trading algorithm as a starting point and way to profit while learning the skills necessary to even consider trading. With this in mind, I have started with a basic concept, momentum. Today I am going to explain some terminology you may hear in the Live Trading Room and that you may use in conjunction with the Harmonic Scanner in your own trading. We will talk about moving averages, one of the most basic indicators used by traders. 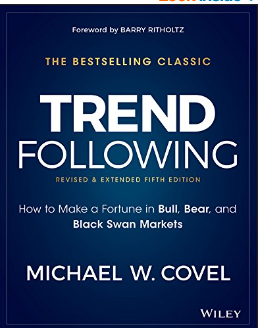 What are people talking about when they say the trend is your friend or the trend is up or the trend is down? What is the trend? How do they measure the trend? How can I know when the trend changes? I will try to answer all of these questions today. At the end of today’s post I hope you understand the basics of trends and what they mean to traders. One of the widely used tools used by investors to show trends is a Moving Average. A moving average is what is known as a lagging indicator because it is based on past prices. There are a couple types of moving averages. The first is called a simple moving average because it weighs all the numbers equally. There is one parameter in the equation for a simple moving average. That is the number of periods the moving average covers. The shorter the interval, the more rapidly the moving average adjusts but probably the more false signals it gives. The longer the interval the slower the moving simple moving average is to react to market changes. Below is an example of a 5 day moving average based on closing prices. Since it looks at the average of the previous 5 periods, in this case days, the moving average starts on the end of the 5th day of data. As you can see above, moving averages lag price movements because they are based on past prices. The greater the period the more the moving average will lag the prices. For example, a 50 hour moving average will lag more than a 20 hour moving average. The chart below is the same as above with a 50 hour moving average added (thick line). 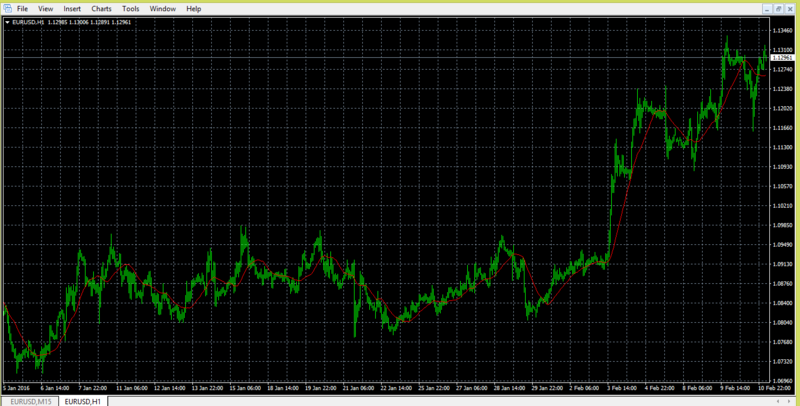 As you can see it reacts more slowly than the 20 hour moving average. Certain moving averages are widely followed and are considered important. For example, in the stock market a 200 day moving average is considered very important and if the prices crosses it, this is considered significant. For different markets and different traders the length of the moving averages they use are dependent upon their trading styles. You will see examples in the Live Trading Room of the different periods for different indicators for various trading scenarios. A rising moving average indicated the currency pair (or stock or whatever) is in an uptrend while a falling moving average indicates a downtrend. Crossovers are also considered important. When a short term moving average crosses above a longer term moving average this indicates bullish momentum. When a short term moving average crosses below a long term moving average this is considered bearish momentum. There are also other types of moving averages such as exponential moving averages. I will cover these in a subsequent post. 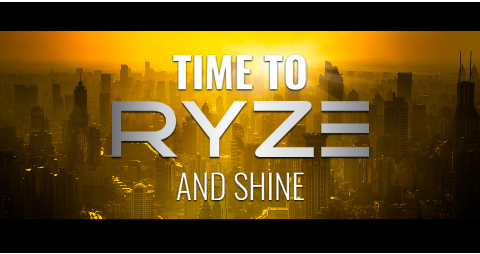 Find out how you can make profits with RYZE.Ai. In addition, feel free to send me an email with your phone or Skype and we can discuss your questions in person. I hope you found this overview of simple moving averages informative. If you have any questions, please leave me a comment below or send me an email at Xin@FXTradingIncome.com . Are you ready to learn more about RYZE.Ai and Hodo Global? If so, click here. This entry was posted in Trading Education and tagged currency trading, Hodo Global, Ryze.ai, trend following, Xin Zhang on June 3, 2017 by Xin Zhang.